We have all heard the adage, "April showers bring May flowers." That is especially true here at Indiana Dunes National Park. When I hike in May, I try to find three special plants-May Apples, Wild Lupine, and pink Lady&apos;s Slippers. May Apples (Podophyllum peltatum) are part of the spring ephemeral wildflower parade that takes place in rich, clay soils along the Little Calumet River. Check out the Heron Rookery or Little Calumet River trails to see some of these white wildflowers blooming. From early April through May, you can catch different flowers each week. To learn more about early spring wildflowers, check out the short video clip we produced about spring ephemerals recently on our Facebook page here. 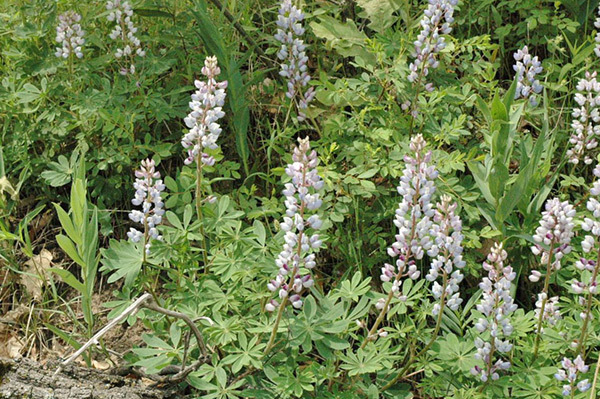 In addition to the spring flowers, May is also a time for the Wild Lupine (Lupinus perinnis) explosion across the park. This beautiful flower is the sole source of food for the Karner blue butterfly caterpillar. It blooms mid-May to June and it carpets the oak savannas of the park. You can see the buds blooming along the Paul H. Douglas Trail at West Beach and also at the Tolleston Dunes Trail. 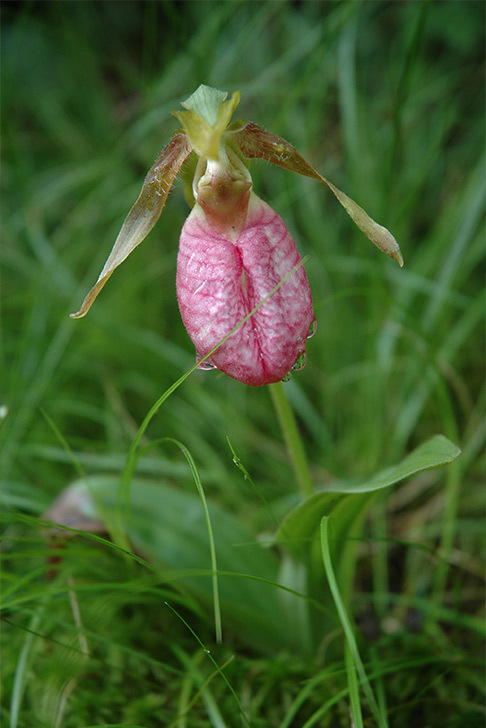 Finally, the pink Lady&apos;s Slipper orchid (Cypripedium acaule) is a rare wildflower you can see blooming at Pinhook Bog. It likes the acidic soil of the bog and usually blooms in May or early June. You can only visit Pinhook Bog with a ranger. Be sure to check out the open house schedule published on our website: nps.gov/indu. You can also find information about upcoming hikes at the park. For more information on this or other programs at Indiana Dunes National Park, call 219-395-1882 or check the park&apos;s website at nps.gov/indu.